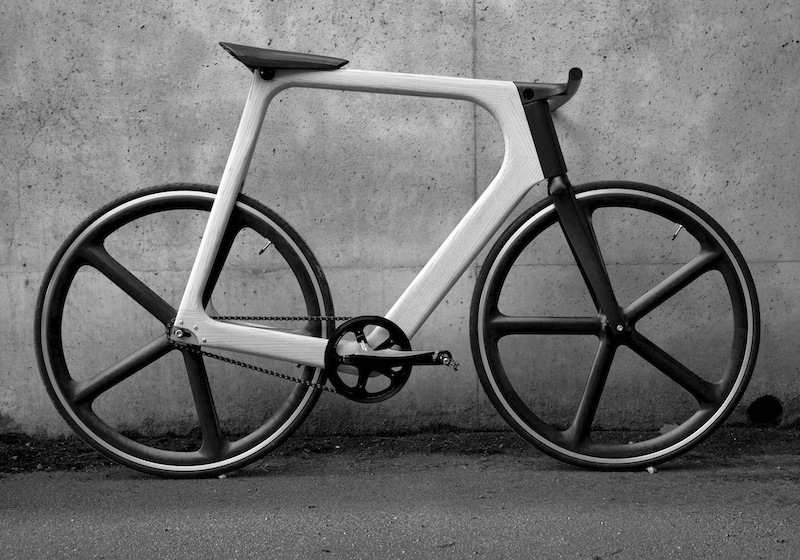 All products are crafted in Germany by artisans using the finest materials—sustainable wood, Grade 303 non-reactive stainless steel, and Italian leather. 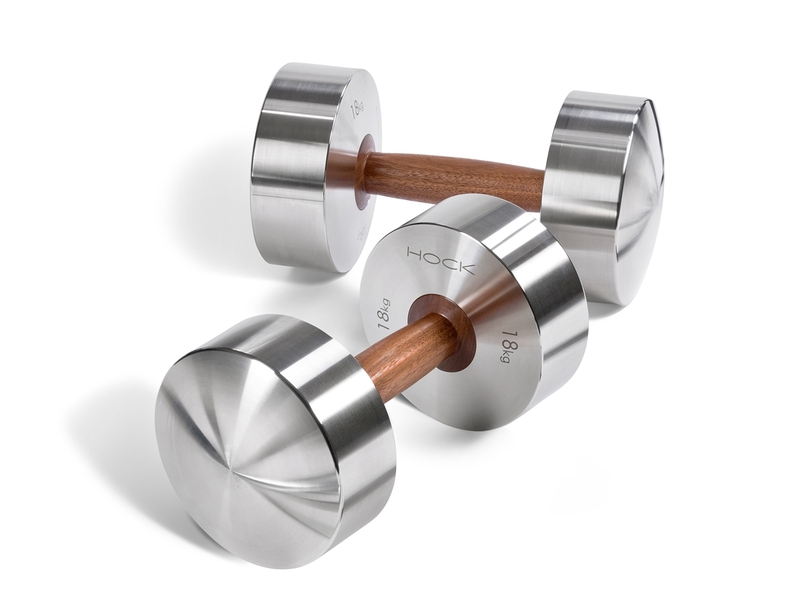 Each product is at the same time beautiful as well as functional, and using the HOCK DESIGN dumbbells, jump ropes and toning weights take a workout to an entirely new, more enjoyable level. We cannot guarantee your results, but we can guarantee that this Diskus dumbbell set looks more like fine furniture than any other. 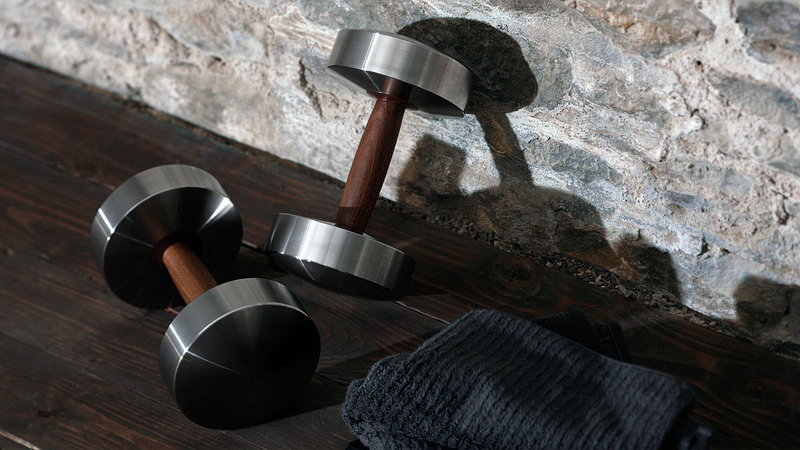 With a rack sculpted of solid walnut from sustainable sources, ground and oiled to a smooth sheen on a brushed stainless-steel base, it hardly looks like exercise equipment at all. There is no risk of pinching a finger on the smartly situated stainless-steel bar holders. 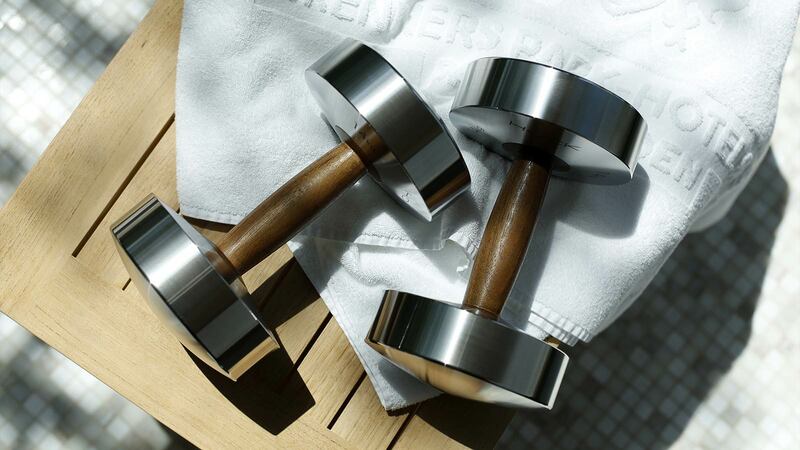 The dumbbells themselves are made of the same fine materials as the rack, with grade 303 nonreactive stainless-steel weights set on handsome solid polished and oiled walnut grips. 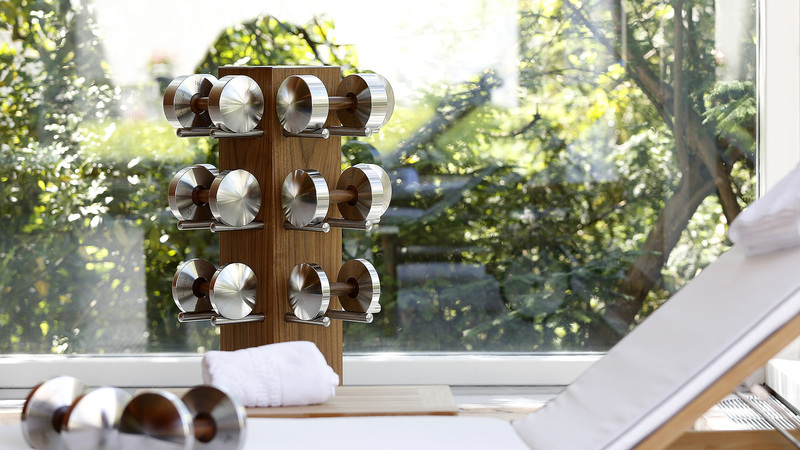 Handcrafted in Germany, the set includes pairs of 10, 12, 14, 16, 18, and 20 kg dumbbells. —J.C.